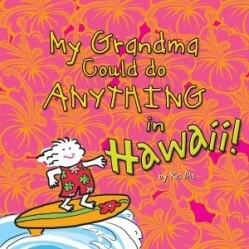 Respect the Reef just donated 10 of our Hawaiian -themed children’s books to Read Aloud America. Read Aloud America promotes literacy, bonds families and builds communities of lifetime readers by encouraging reading aloud to children and families. The Read Aloud Program brings families together to reconnect and share the joys of reading and being read to. Programs like RAP bond families and build strong communities, making a better society and [offering] a brighter future. 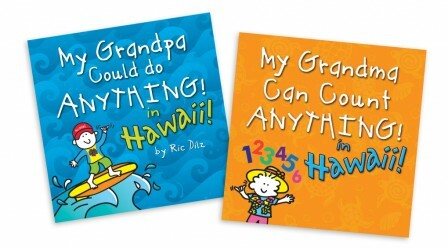 A group like Read Aloud America is not the usual focus for Respect the Reef, but we love their mission so much that we wanted to show our support with some of our fun Hawaii-themed children’s books. 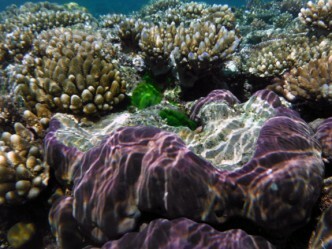 The Colorado Ocean Coalition (COCO) received funding from the National Marine Sanctuary Foundation, to start their Ocean Ambassadors Certification program. With 30 hours of training, Ocean Ambassadors (OAs) are empowered with information such as, problems and solutions regarding marine conservation, plastic and other pollution issues, watershed health, marine sanctuary protection and legislation, how to best utilize social media, the art of public speaking, and much more! 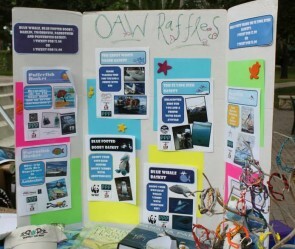 This year, COCO has 24 new students in their program ready to get started promoting Ocean Awareness. 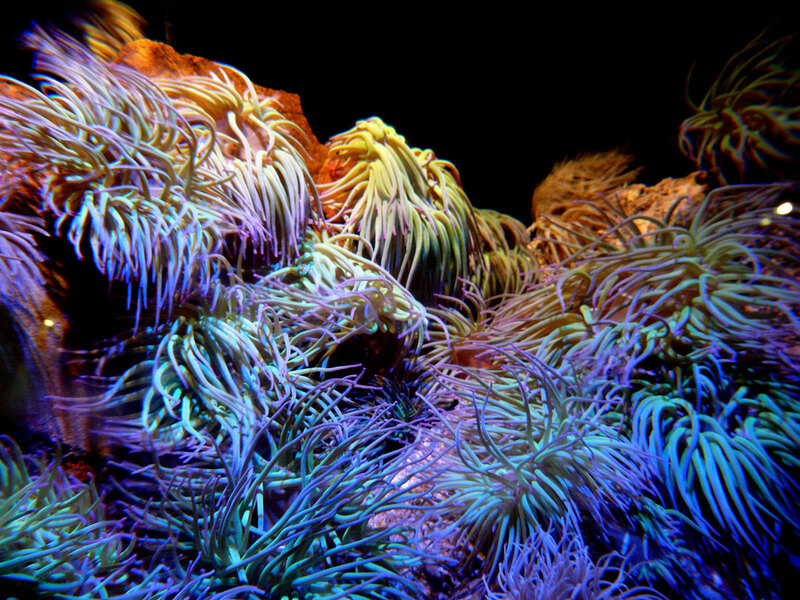 We donated 30 Respect the Reef Tees to the Ambassadors to support COCO’s new program! We are looking forward to what COCO and the OA’s accomplish this year! 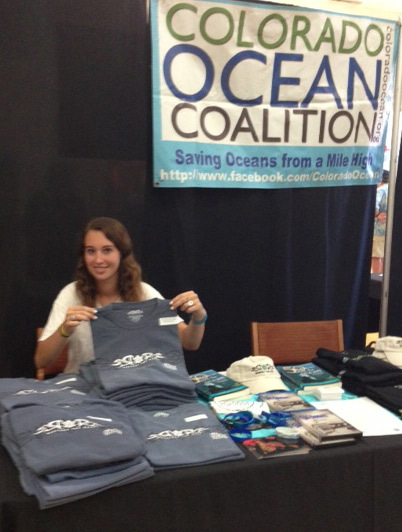 Respect the Reef joined the Colorado Ocean Coalition to promote ocean preservation at the Making Waves 2013 Event. 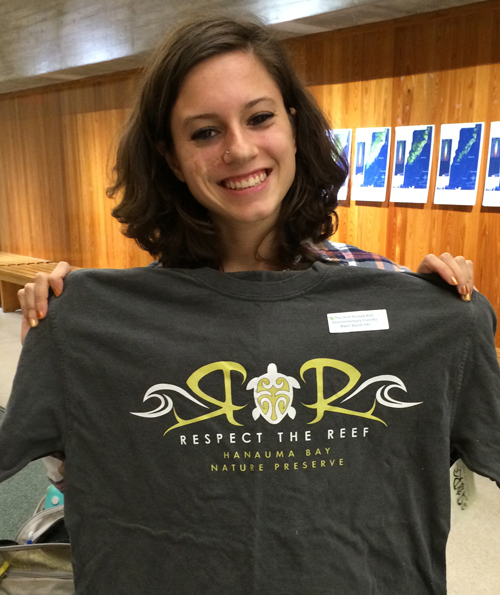 Of course we also let folks know about the Respect the Reef Project! 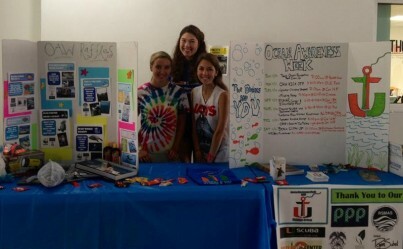 The Colorado Ocean Coalition team worked hard to keep the event going. Thanks for persevering guys! 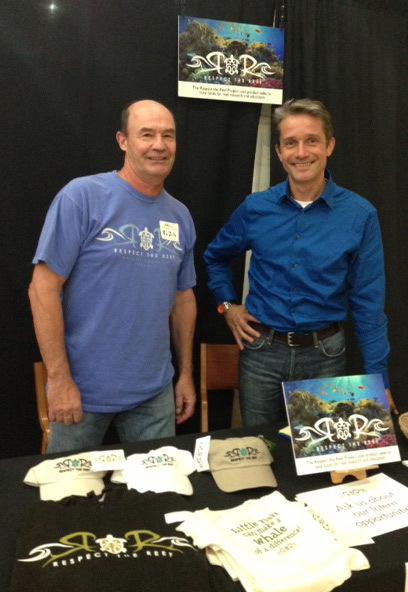 Ric shows Fabien Cousteau our Respect the Reef products. What an honor to meet a member of the Cousteau family and an advocate for the oceans. Grace from COCO shows off some Respect the Reef tees with the COCO imprint. NICE! 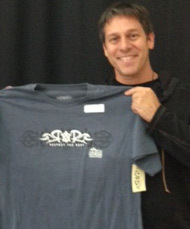 Jeff shows off his new Respect the Reef Tee. Be sure to check out the Colorado Ocean Coalition’s website here and mark your calendars for next year’s event!